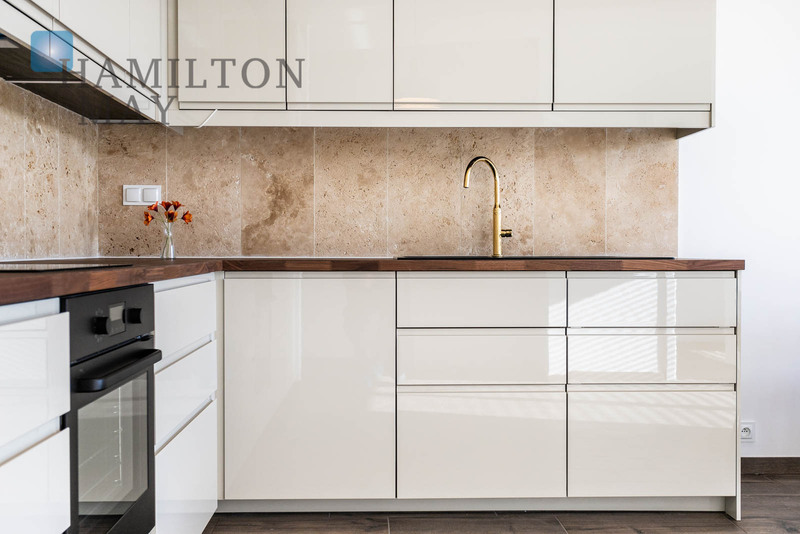 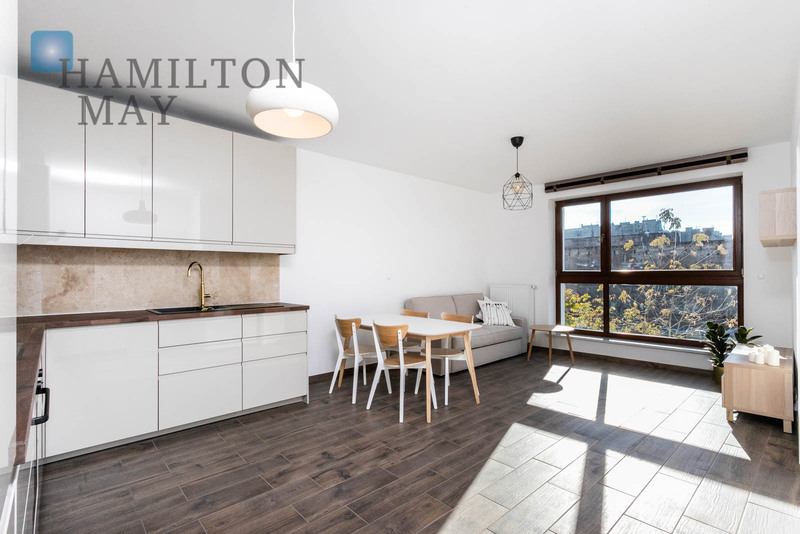 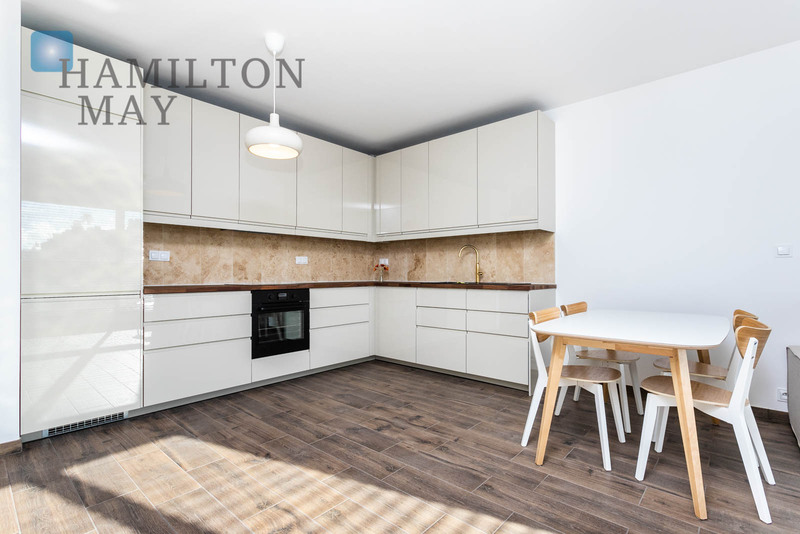 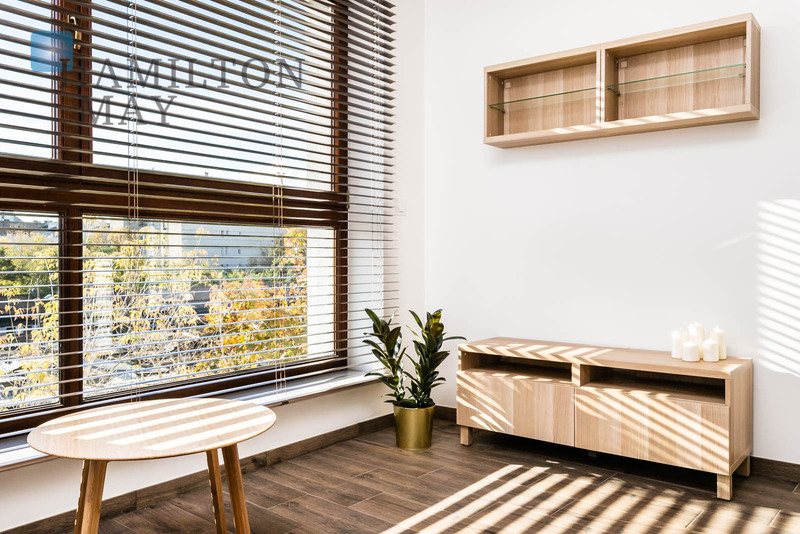 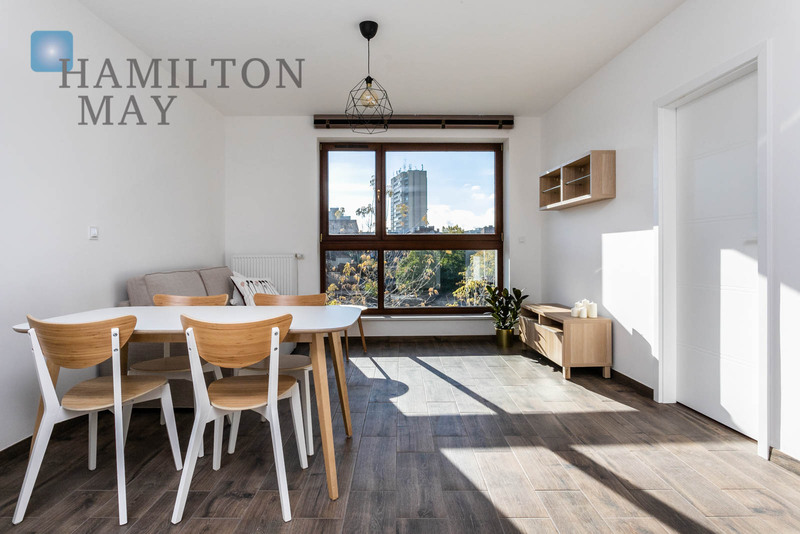 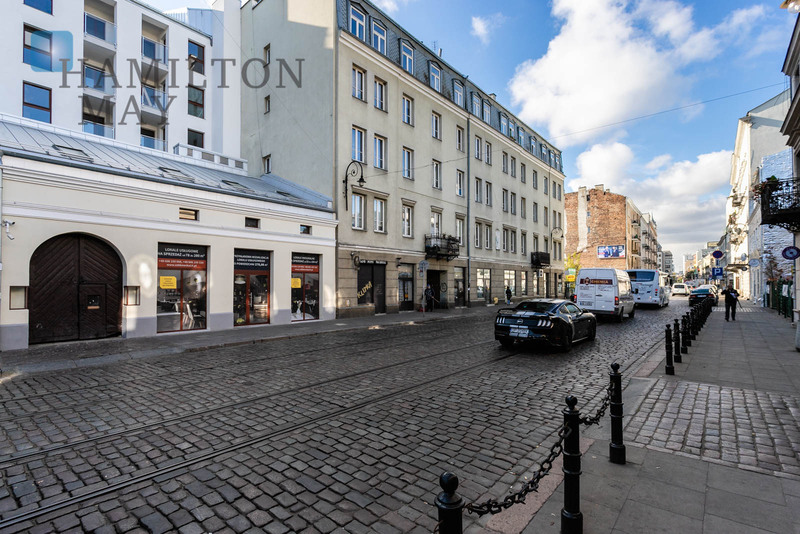 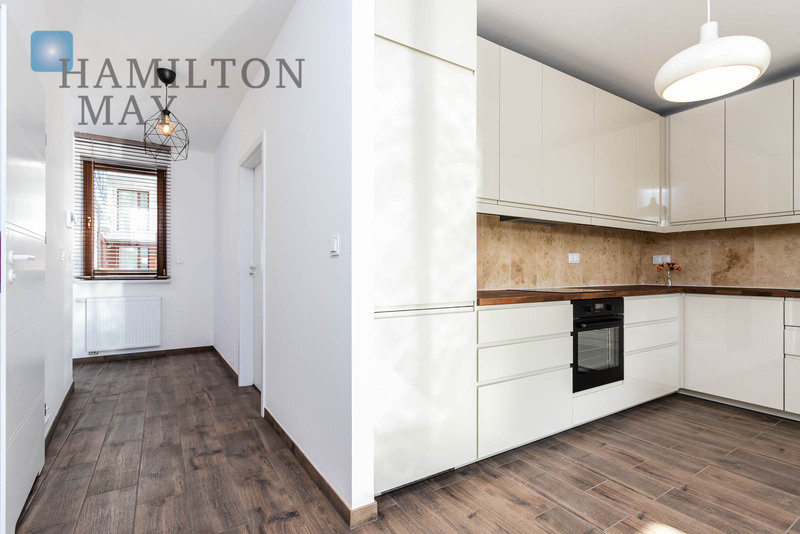 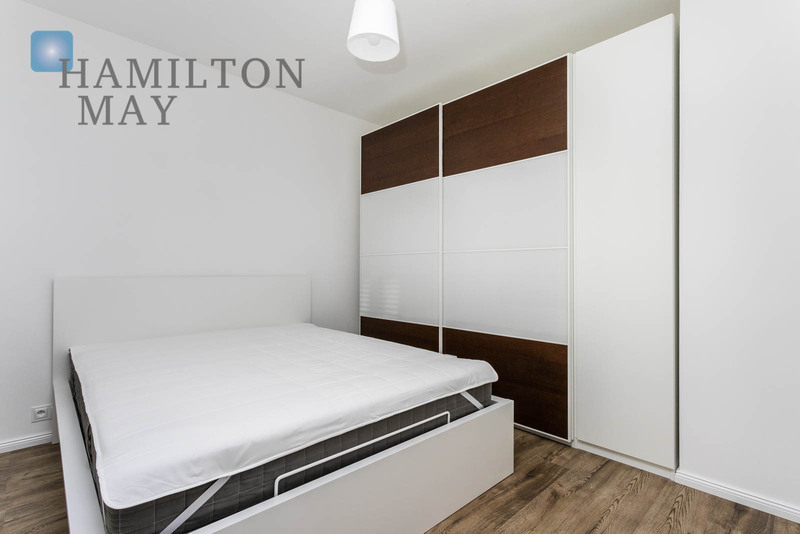 Hamilton May presents a unique loft-style apartment offered for rent at the historic Ząbkowska street. 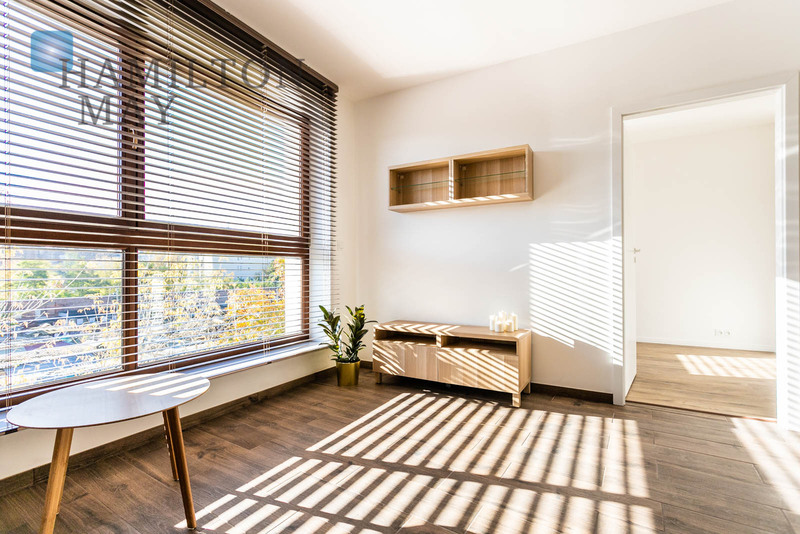 The property is ideal for those who appreciate the unique atmosphere of Old Praga, along with modern, designer interiors. 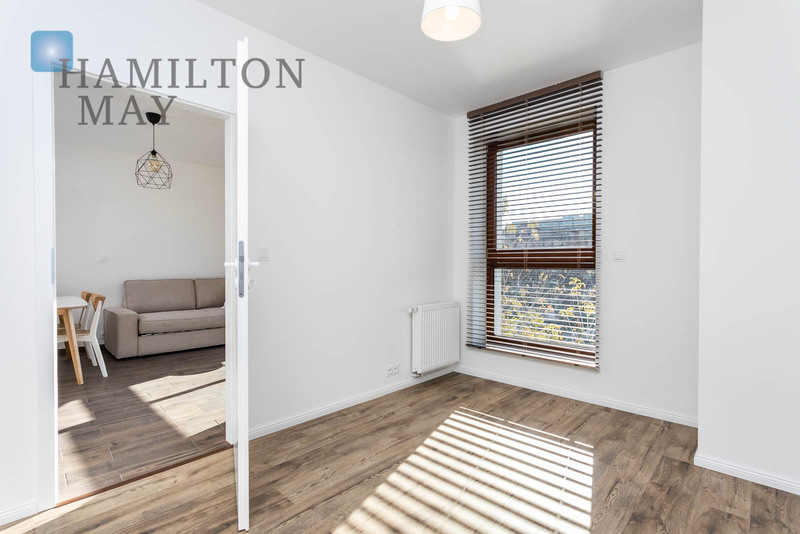 The flat is new and it is waitng for its first tenant. 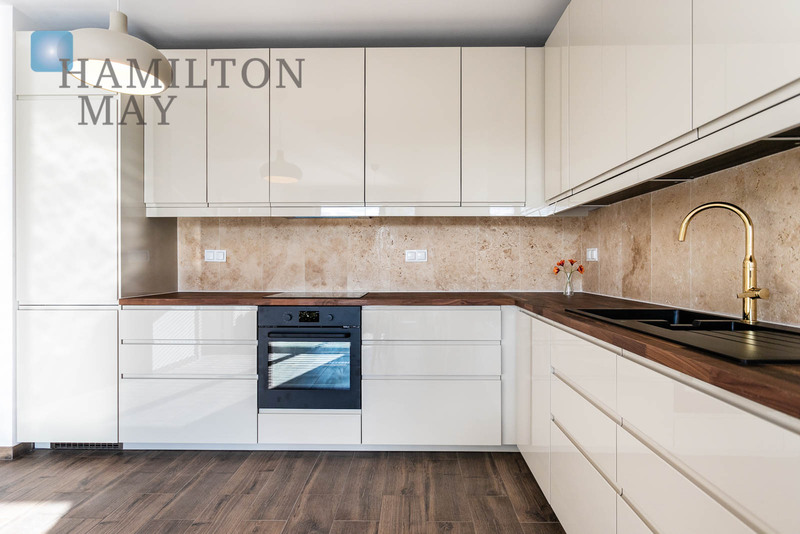 This beautiful, designer apartment is located on the development's third floor. 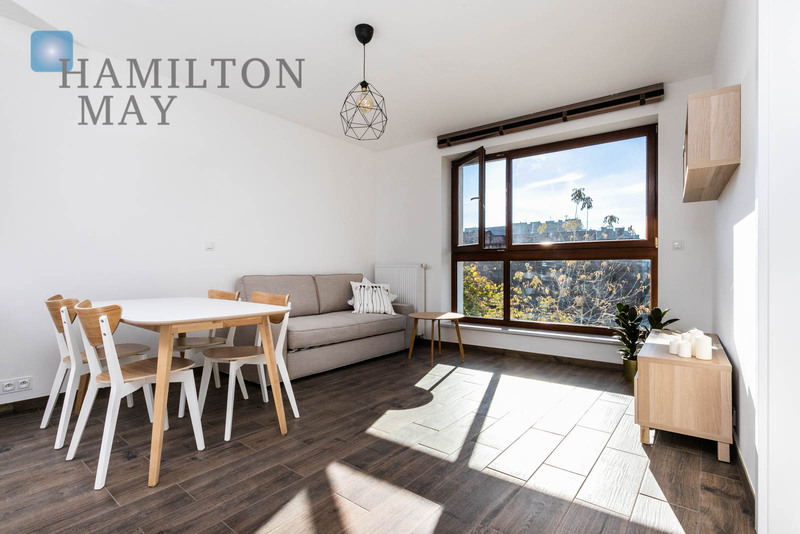 The property has a very functional layout and consists of a spacious living room with a kitchen annex, master bedroom, second, equally comfortable room (that will be equipped according to the Tenant's needs), as well as a bathroom with a shower and wardrobe. 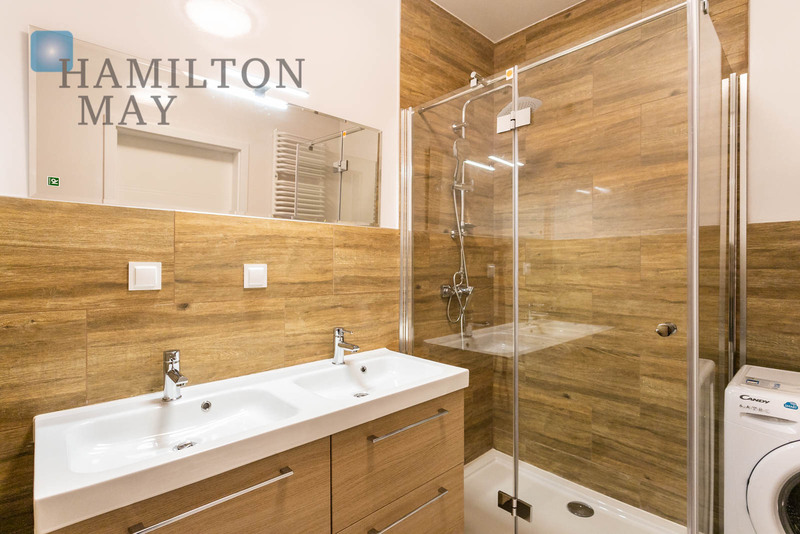 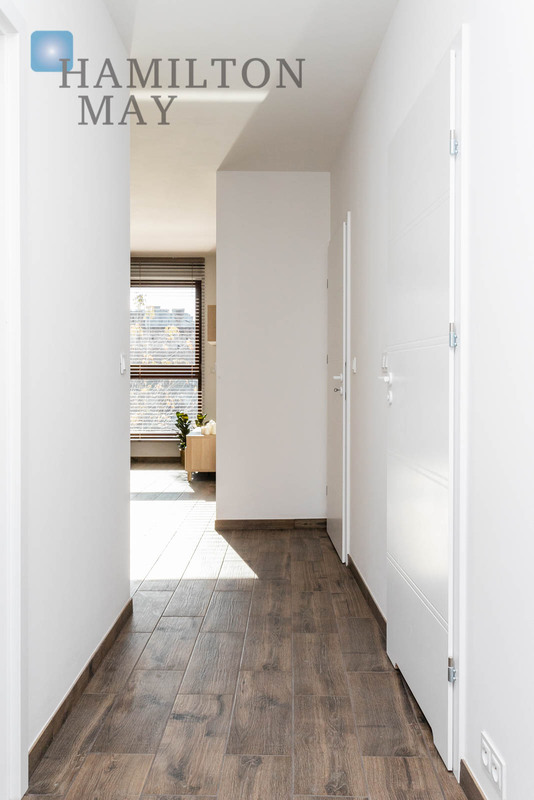 This designer, modernly finished apartment is exceptionally sunny. 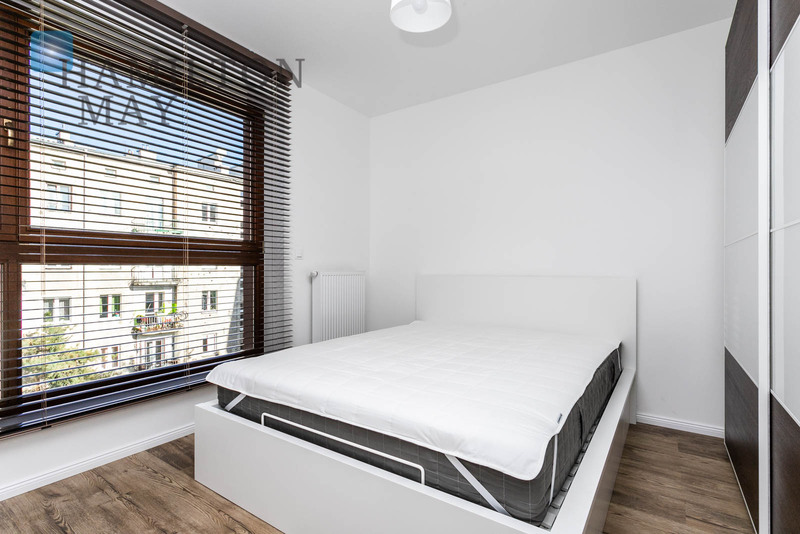 Electric shutters were installed in all of its windows. 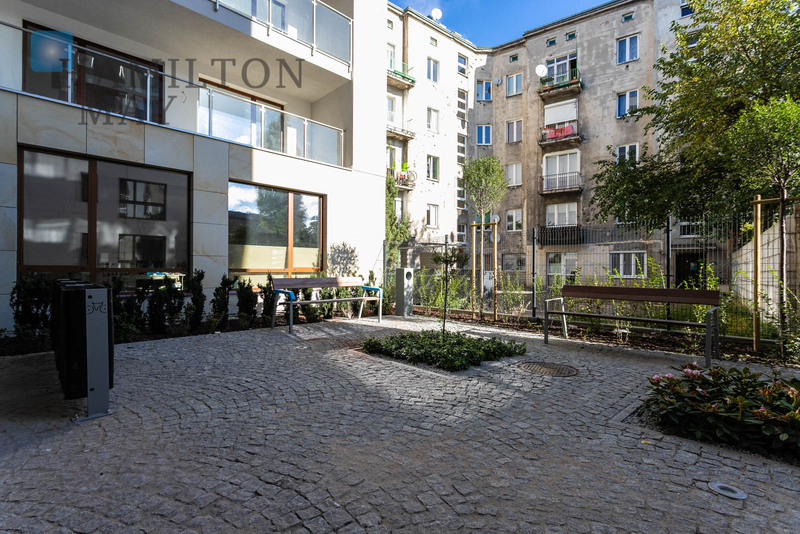 The apartment is located in a modern building with an elevator and a charming courtyard, which is beautifully illuminated at night. 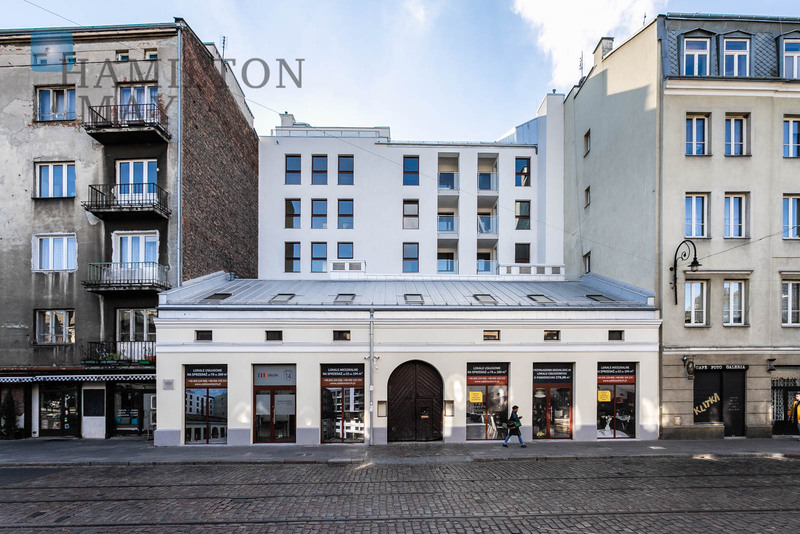 The investment is the most representative building of the Ząbkowska street - it also lies very close to the Warszawa Wileńska metro station (a 3 minutes walk). 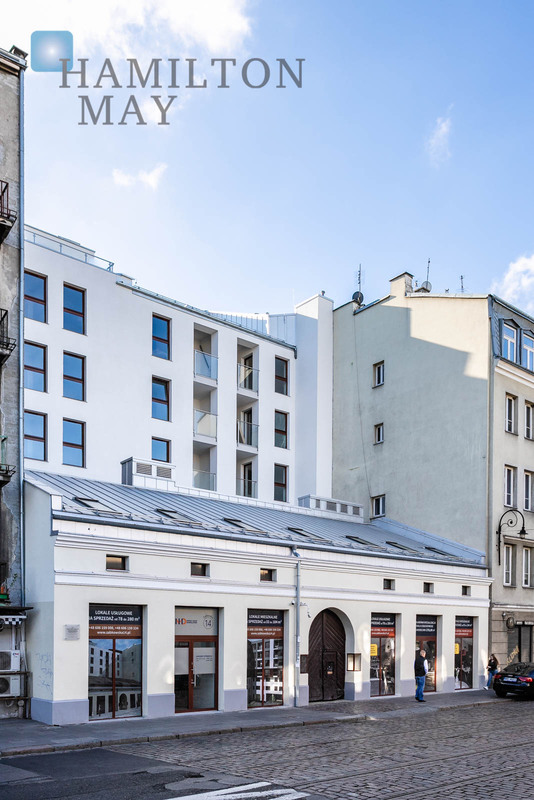 In the immediate vicinity of the development there are many popular pubs, restaurants and the Warszawa Wileńska shopping center. 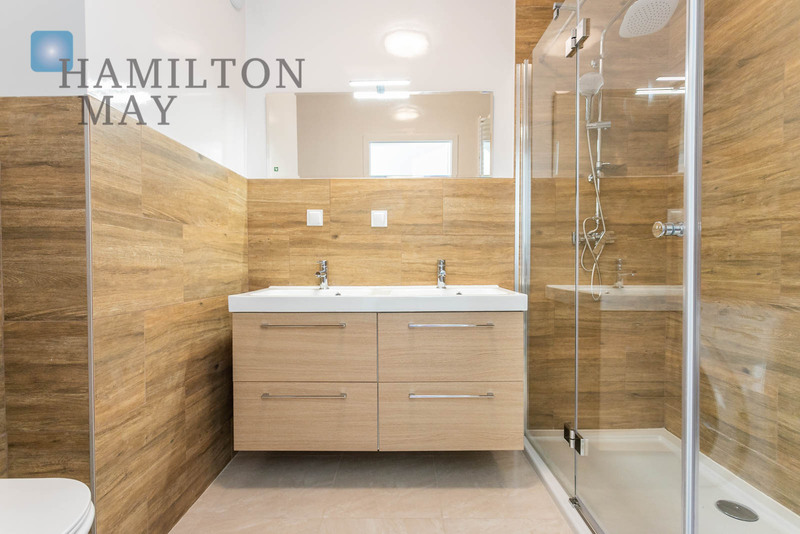 All interested parties are invited to contact Hamilton May representatives to learn more.